Albrecht-Automatik is a company specialized in construction of individual stations. Very special for the production programm are compact systems for the power generating and chemicals industries. 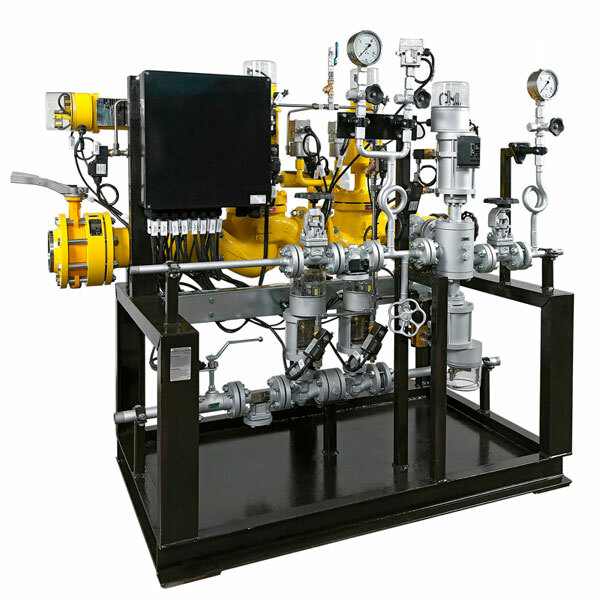 We supply our equipment the world over and have already safely equipped major industrial plants. Through consistent research and development and in close collaboration with our customers, our modern factory continuously creates new products which are reliable and adapted for environmental protection. Our focus is always on the safe and trouble-free operation of our customers‘ plant. As we work together, the trust that we build within and outside the company ensures ideal conditions for precise results and planning security. OUR CERTIFICATIONS ARE A FURTHER GUARANTEE THAT OUR VALVES DELIVER WHAT THEY PROMISE. We wish you and your families a very happy easter and sunny holidays! Our administration will be closed from 02.05.2019 up to and including 03.05.2019 caused by modernization of our IT- and Phone-System. In the context of the expansion of our on-site-service, Albrecht-Automatik is pleased to have increase for the car pool. A year that has been successful for our company is slowly coming to an end. Following the successful introduction of SafeGuard, Albrecht-Automatik is now launching SafeIndicator, another customer support service tool. 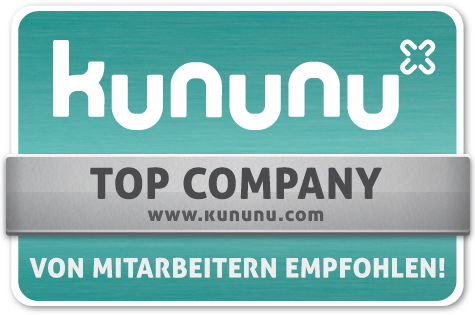 Kununu - the largest employer rating platform in Europe, with 2.6 million reviews for more than 650,000 businesses. In order to be able to provide our customers in the United Arab Emirates with direct and personal support at all times, Petro Engineering Power Services LLC (PEPS), a company of the Arnold Group, has been present on site since April 1, 2018 as our local sales and cooperation partner. 60 Years of Albrecht-Automatik – and It Continues to Advance! We look back on the 60-year company's history with pride – the time full of defining innovations, exciting and successful customer projects and the constant desire for further development. Read more … 60 Years of Albrecht-Automatik – and It Continues to Advance! 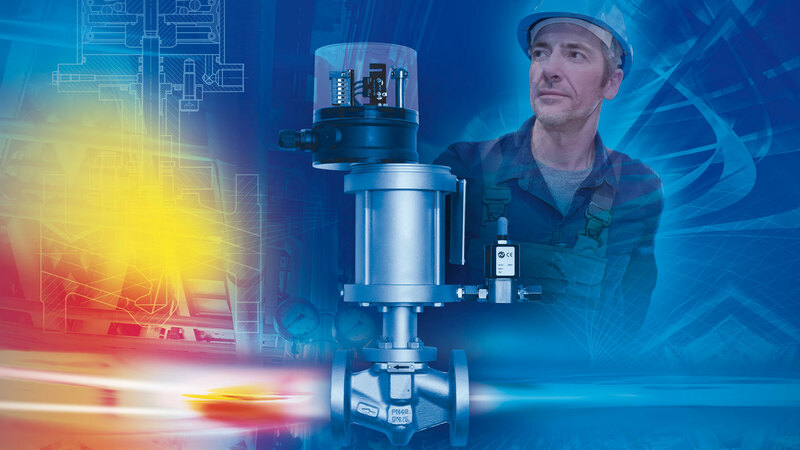 For more than 50 years now, Albrecht Automatik has been synonymous with the manufacture of high-quality and low-wear safety valves and the appropriate original spare parts with packaging that is also labelled accordingly with the Albrecht Automatik company logo. We are happy to welcome Flame Combustion, a new sales partner of Albrecht Automatik GmbH for South America since January 2018. Mobile2b, our software supplier for “Safeguard” and companion on our further step towards Industry 4.0 has launched a press release on “SafeGuard”. Congratulations to Mr Rüdiger Breuer on his 40th anniversary with the company! Rüdiger Breuer, technical director of our company, celebrated a very special anniversary that is generally very rare these days on 12 September this year. Read more … Congratulations to Mr Rüdiger Breuer on his 40th anniversary with the company! China is now the world's second largest importer of goods to the United States and a key market for our company. 3D Models - The Future of Modern Power Plant Planning! To be able to really understand something, you have to see it - and the more detailed and realistic, the better. Therefore, we have recently also offered the creation of project-related 3D models. 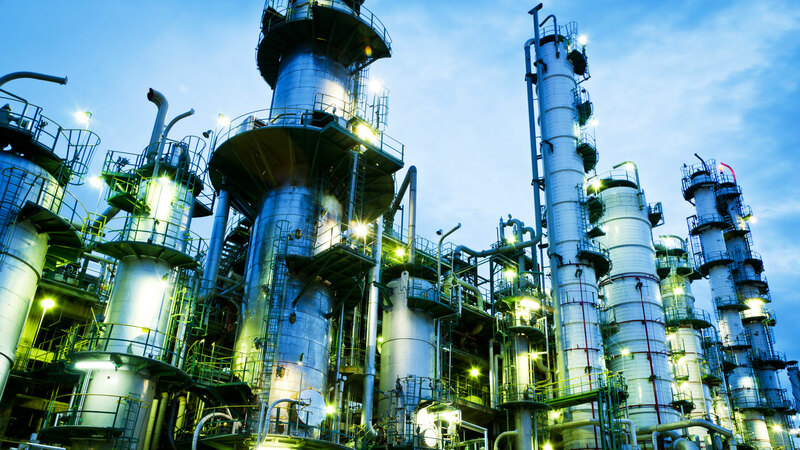 Read more … 3D Models - The Future of Modern Power Plant Planning! In order to be able to ensure even more safety for the units of our customers in future, we have further optimized in the past weeks and months the "SafeGuard" with new features and thus more functionality, working in collaboration with our technicians and our customers. Since very recently our service team has had an additional vehicle in use, so that we can take action on site even more efficiently. Find an overview of the various series of our production program.